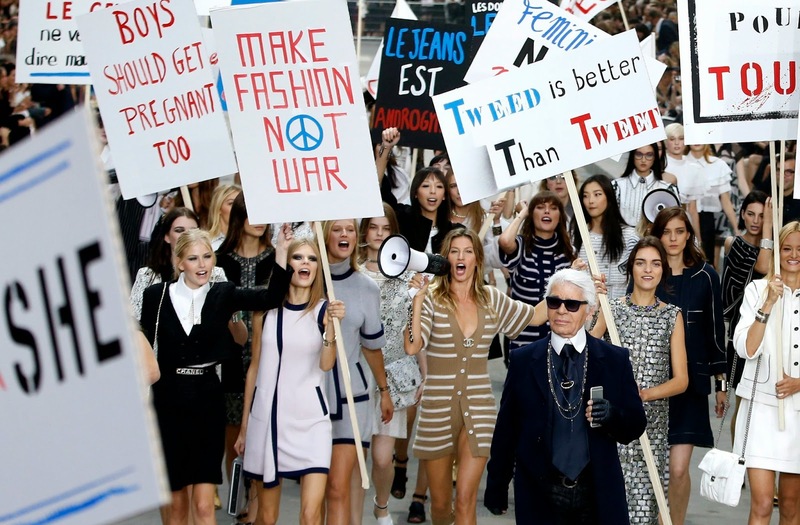 The Chanel Show caused some controversy this year and not because of the new styles which debuted this season in Paris. If you haven't seen the grand finale of this years show, than you are probably wondering what I'm talking about. It's quite simple and everywhere in the media. The show ended with a feminist protest. Now the problem may be that not everyone agrees that the ending incorporates the true feminism values, however the whole thing might have been a joke. What did you think about the ending? 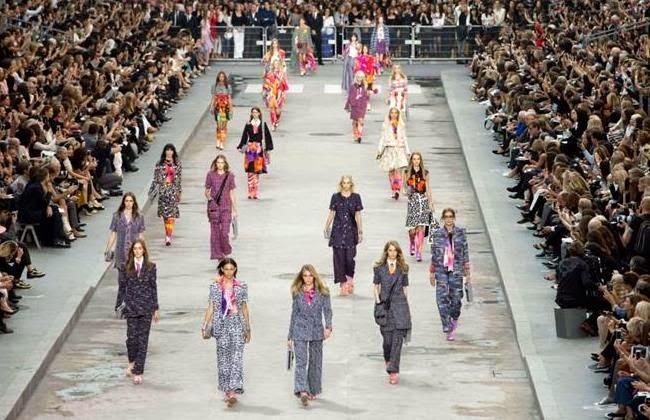 Back to fashion, Chanel is one of my dream labels, which is why I decided to dedicate a whole post to my favourite items from the show. As always a classical vibe dominated the show, with clean cuts and soft materials. Disclaimer : I do not own any of the pictures! They are all via Pinterest !